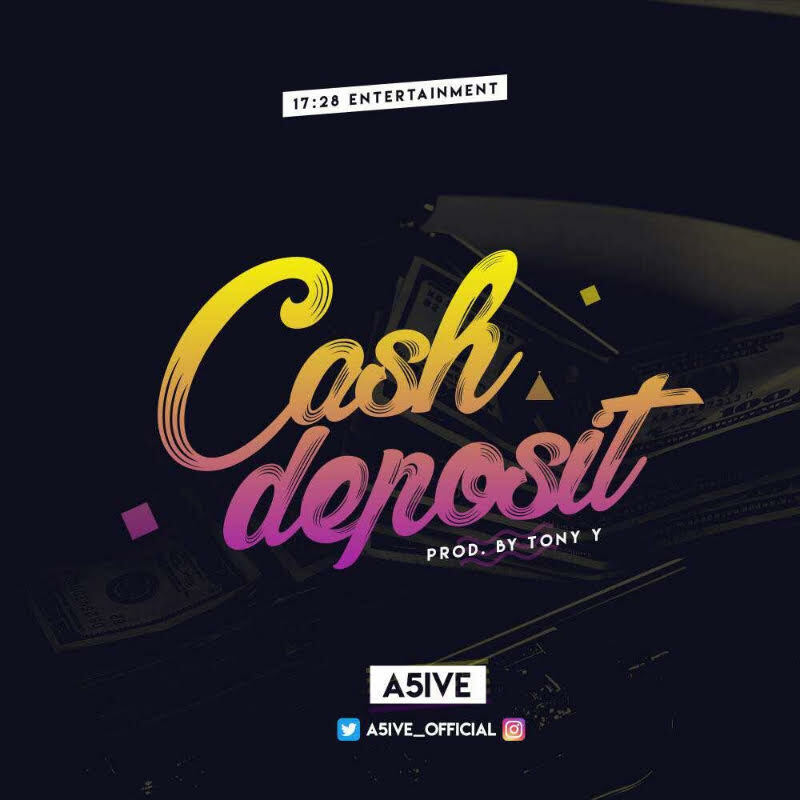 17:28 Entertainment is proud to present new rising pop artist, A5ive, with his first official single which is currently “talk of town” titled CASH DEPOSIT. The song was produced by Tony_y. Stream and download the new “town talk” CASH DEPOSIT.